A supporting document: During Minister Wilkinson’s remarks he referenced the Vision as developed by the SFAB, the SFI and others in the recreational fishing community. 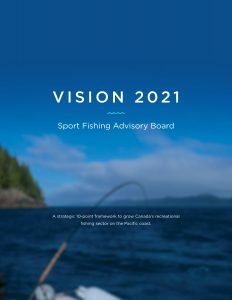 The 2021 Vision Executive Summary provides the plan to appropriately fund actions both by the department and the sector to maximize benefits to be gained from a healthy, vibrant and sustainable recreational fishery in British Columbia. 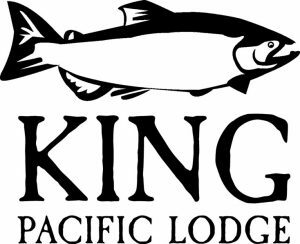 We were pleased to host our 20th Annual Big Splash Gala Fundraiser at the Fairmont Hotel Vancouver in Vancouver, BC on Thursday November 22nd, 2018.